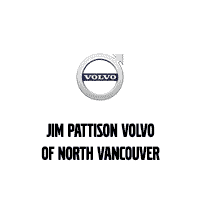 Jim Pattison Volvo of North Vancouver has the power to keep you going. 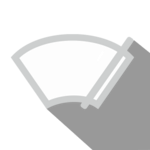 Replacing your blades every 6 months maximizes your performance and keeps your windows clear of debris in every season. 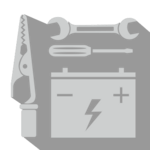 Come down to to get your Volvo vehicle fitted with original OEM wiper blades and keep the road ahead of you clear.